Romy Schneider in "The Assassination Of Trotsky"
God, Has Someone Cut Your Tongue Off? 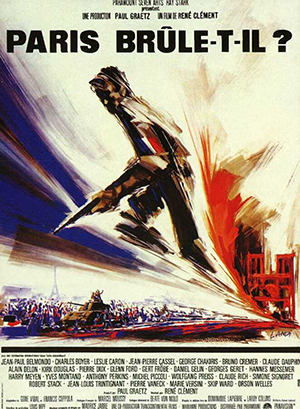 for the movie "The Assassination Of Trotsky" 1972 directed by Joseph Losey. 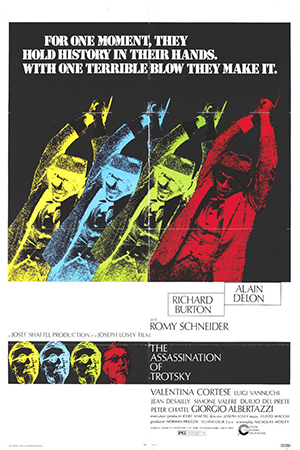 This illustration depends on one of the still photos for the movie "The Assassination Of Trotsky" 1972 directed by Joseph Losey. 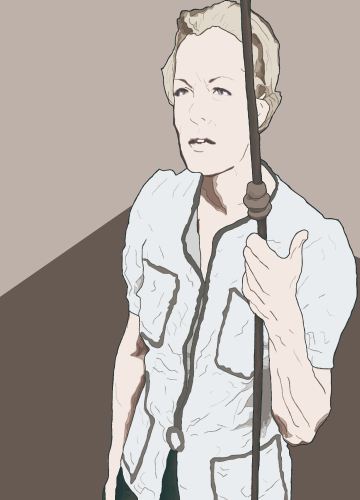 The words "God, Has Someone Cut Your Tongue Off?" said by Romy Schneider acted as Gita Samuels for the movie "The Assassination Of Trotsky" 1972 directed by Joseph Losey. Romy Schneider acted as Gita Samuels appeared together Alain Delon acted as Frank Jackson (Ramon Mercader) for the movie "The Assassination Of Trotsky" 1972 directed by Joseph Losey. 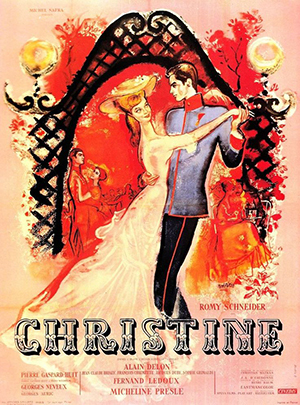 Including this movie, Romy Schneider had appeared together Alain Delon for six movies. and Alain Delon acted as Franz Lobheiner. and Alain Delon acted as Tom Ripley. 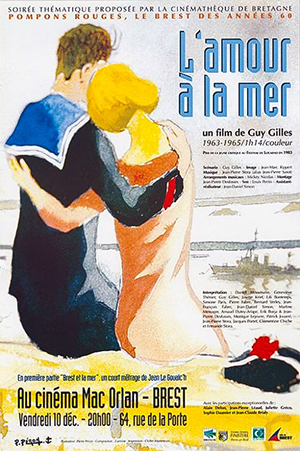 and Alain Delon acted as "L'acteur du film". 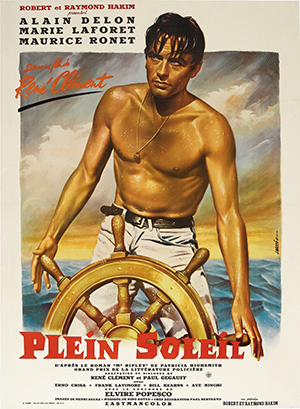 and Alain Delon acted as Jacques Chaban-Delmas. 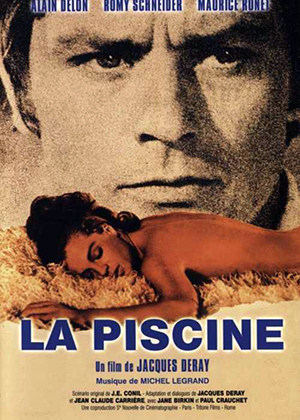 and Alain Delon acted as Jean-Paul. and Alain Delon acted as Frank Jackson (Ramon Mercader). and Guillaume Delorme acred as Alain Delon.